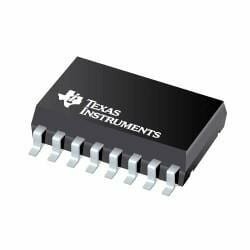 Phase Locked Loops - PLL Hi-Spd CMOS Logic PLL (50 pieces) by Texas Instruments at Wise Warthog. Hurry! Limited time offer. Offer valid only while supplies last. View More In Phase Lock Loops.